I am the shy guy’s (and woman’s) therapist because I truly am a shy guy myself. Through years of work, training, and personal effort I have come to more fully understand and appreciate the struggle to break through loneliness. I have endured and learned to express my thoughts, feelings, and spiritual urges. I have used personal counseling and therapy as well using art, reading, writing, and group work to learn new and improved ways to communicate, believe in myself, and to be more wholly the person I authentically am. I have dedicated myself to helping other through sharing the insights and skills I have learned over the years. I believe you too can learn to to use your natural skills to enter into rather than avoid the challenging world of active relationships. You can learn to appreciate and nurture your inner voice as a “pocket therapist” rather than as a negative, soul crushing critic. There are a range of ideas, exercises, and experiences we can share and experiment with. Join with me in discovering the hidden potential that lays inside of you. 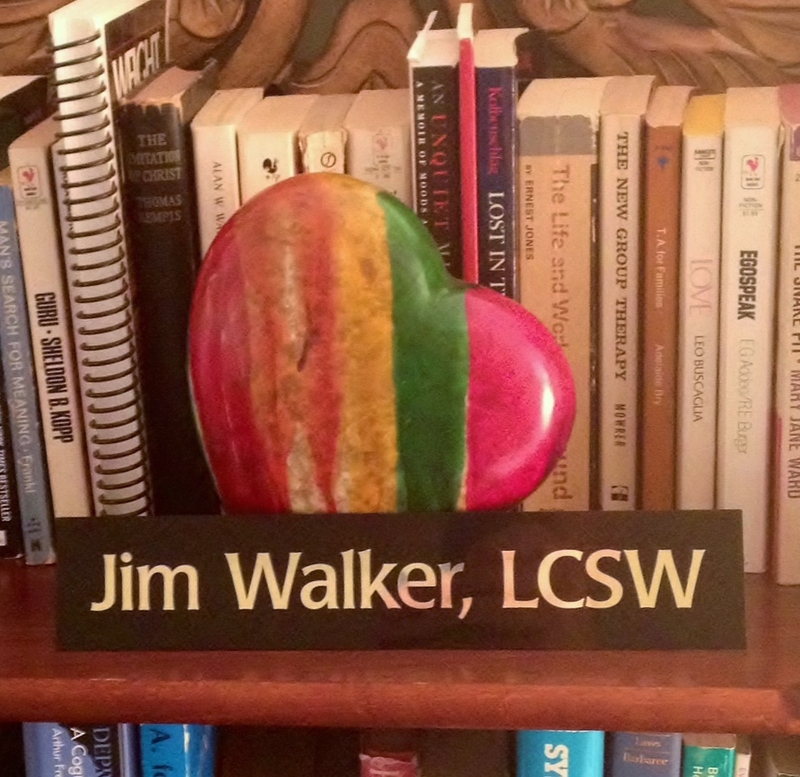 I am a Licensed Clinical Social Worker and an Art Therapist. I have worked for over 20 years with children, families, couples, adults, and groups to to develop new opportunities for healthy living and happy, rewarding relationships. Depression, loneliness, anxiety, stress, low self-esteem, and anger and their impact on relationships have been my ongoing focus. I have had the opportunity to work in a variety of settings over the years including inpatient psychiatric hospitals, residential programs, schools, community mental health centers, and psychiatric rehabilitation facilities. This range of experiences has helped me to develop a large ‘toolbox’ of knowledge and skills as well as an appreciation and respect for the great diversity in clients’ experiences. I have come to recognize the crushing power and destruction that come from abusive and neglectful relationships. I have sought specialized training for working with individuals who have experienced abusive relationships including EMDR (Eye Movement Desensitization Reprocessing)- a cutting edge treatment for those with PTSD (Post Traumatic Stress Disorder). I have also continued to seek education and training for working with individuals with Asperger’s/High Functioning Autism as part of serving a grossly underserved population of remarkable men and women. Clients coming to see me will find that I am dedicated to helping them find the best solutions to whatever brings them to counseling. I believe in curiosity, humor, and appreciation for how we come to be who we are. I love to explore both the present and the past and how they are connected and considering how they might influence the future. There is no “wrong ” question, thought, or emotion- just what we are experiencing right now. We are not determined by who we have been.The opportunity for change is always there and I will be encouraging, guiding, and sharing the journey with you as you go. A veteran interviewer gives great tips on becoming a great conversationalist.